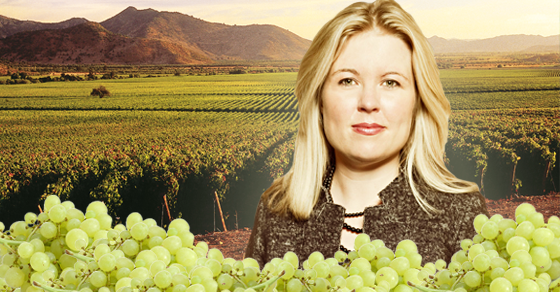 Did taxpayers cover Michelle Rempel’s trip to a Conservative wine tasting fundraiser? What would Michelle Rempel say pairs well with your tax dollars? 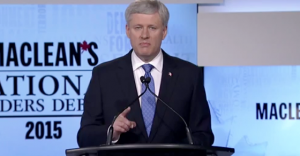 A Conservative Party fundraising event? Taxpayers could be feeling sour grapes after a Conservative cabinet minister was spotted mixing and mingling public and party business. 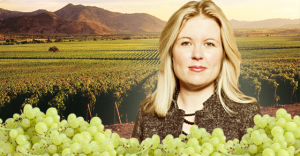 You might even say Michelle Rempel, Canada’s Minister for Western Diversification (“& sommelier”), sunk to a brand new merlot for pairing official government business with a Conservative Party wine tasting fundraiser for an unelected Edmonton-area Conservative candidate at the end of June. 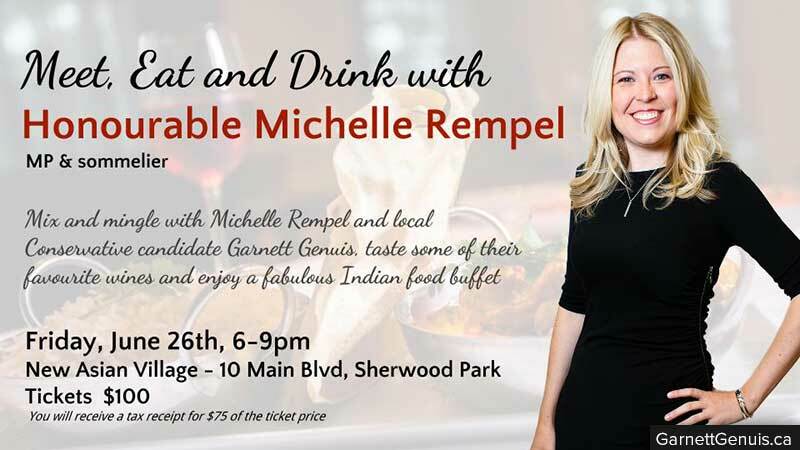 But as it happens, that announcement was only an apéritif – quicker than you can pronounce gewürztraminer, Rempel was at an East Indian buffet house in suburban Edmonton raising money for Genuis, the same unelected Conservative candidate tweeting photos at her official government event. Genuis is formerly an assistant to the Director of Policy in Stephen Harper’s Prime Minister’s Office and ran unsuccessfully for the Wildrose Party in the 2012 Alberta provincial election. Did Rempel expense taxpayers for the trip to Edmonton? Natural Resources Minister Greg Rickford, Employment Minister Pierre Poilievre and several other ministers have been observed blurring the line between public and party business before. While taxpayers are still waiting for Rempel to disclose her expenses, piggy backing Conservative fundraisers on official government business would keep with the pattern Rempel’s already established. That trip cost taxpayers $1646.42, including $389 for one night accommodations. How much did that trip cost taxpayers? $2689.10, including $358 for two nights accommodation. Photo: Caliterra, fir0002. Used under Creative Commons license. If you thought there was a lot of truthiness flying around at the first debate of the election, you are not alone. On two separate occasions during the leaders debate, Stephen Harper claimed Canada has a balanced budget.